Ta-da! So here is my outcome after done with their treatment. I told Frankie I want my hair volume up! So he cut some of my hair in order to make it look thicker. I love the curl a lot! 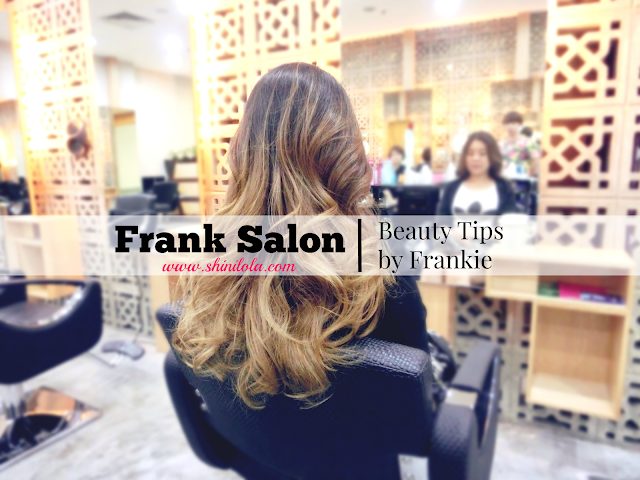 Frankie always make the curl look so natural. Me myself can't create curl like this. It was so loose, bouncy big curl. Oh gosh~ Check out the hair volume! I love this it! Frankie share with me some beauty tips and now I'm sharing with you girls. 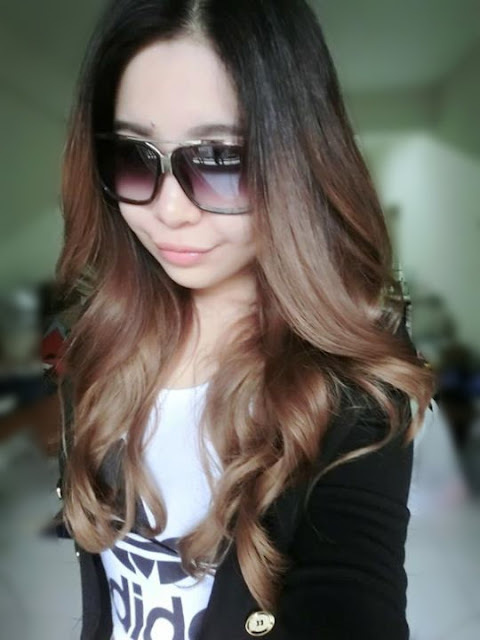 ✿ Never apply conditioner on your roots, you can only apply it on the hair after 4 inches from your roots. ✿ Same goes to the hair serum, don't apply it on your roots. ✿ And again, same goes to your hair mask. 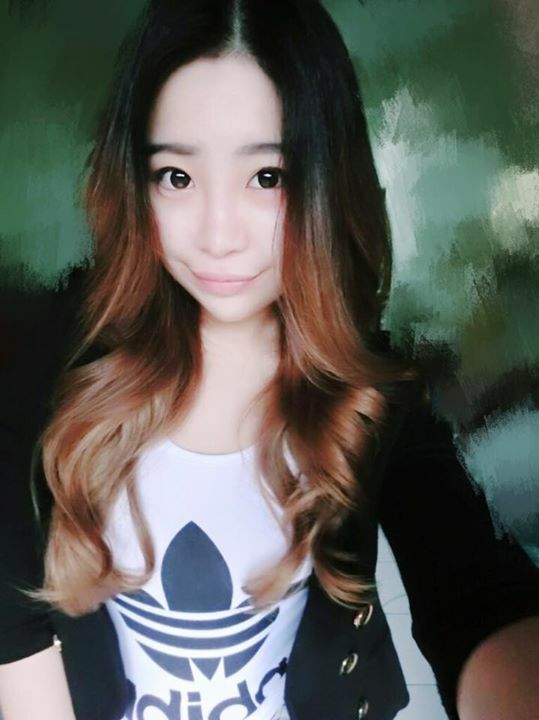 ✿ Remember to always comb your hair in order to achieve smoother hair. ✿ Comb is essential. You need to choose the comb according to your hair type. For instance, if you hair consider thick kind then you shouldn't choose those kind of small size and tight gap comb. ✿ Drink more water to moisture your hair. 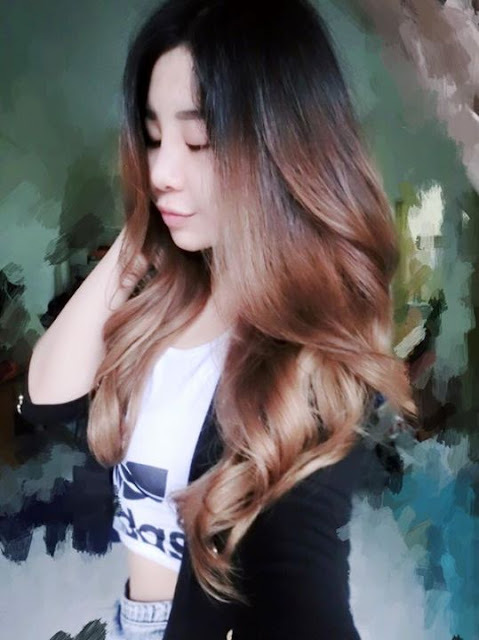 ✿ No need to wash your hair everyday but of course don't just wash it twice a week. Actually wash once in two days would be the ideal one. 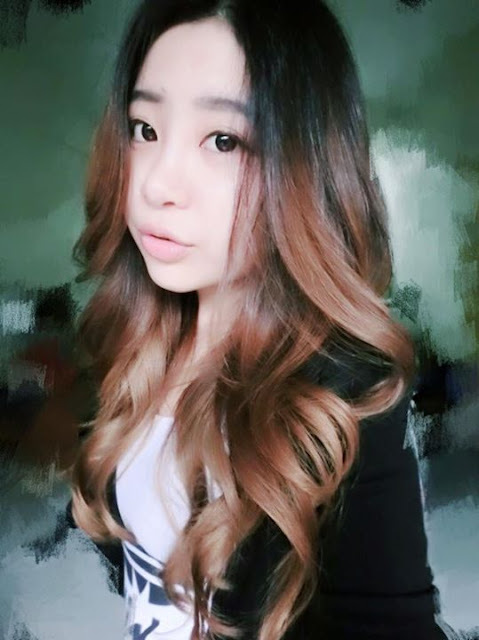 ✿ You need to use conditioner everytime you wash your hair. 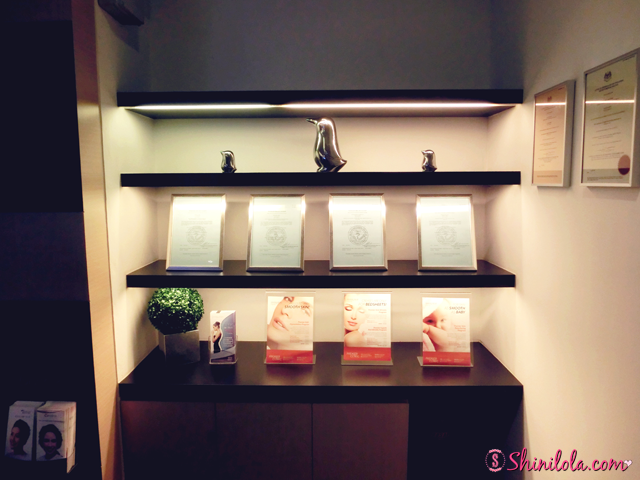 Premier Clinic was one of Malaysia’s leading aesthetic clinics and now they are expanding. TTDI was their latest branch but this time I'm visiting the Bangsar branch. 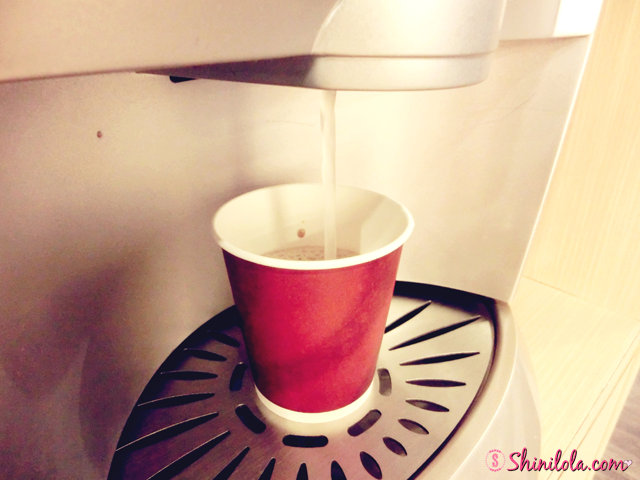 Just like another branch, they provide machine for you select the beverages. I'm selecting my favourite Milo for myself. You might been thinking why you having acne? It affecting approximately 75% of individuals aged between 11 and 30 at least once, acne occurs when skin pores are blocked by a build-up of oil. These pores are connected through follicles to oil glands that secrete sebum, a liquid that eliminates dead skin cells by bringing them through the follicles. When the pores get blocked, this causes the development and growth of pimples. Younger men are more at risk of developing acne due to the higher levels of testosterone in the body which exacerbates the condition, but anyone can be affected by it at any time during their adult life. 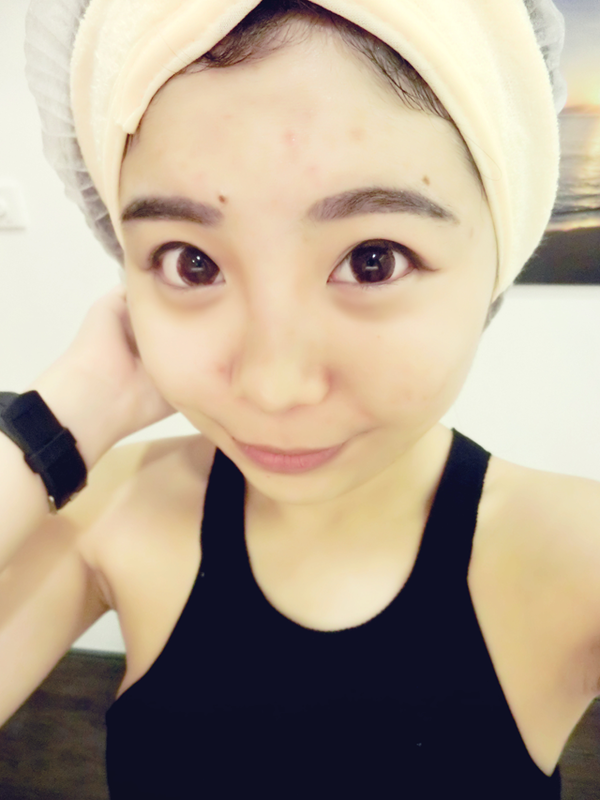 For my case, my previous skin condition consider quite serious. I always use makeup to cover it which will only make it even more worst. 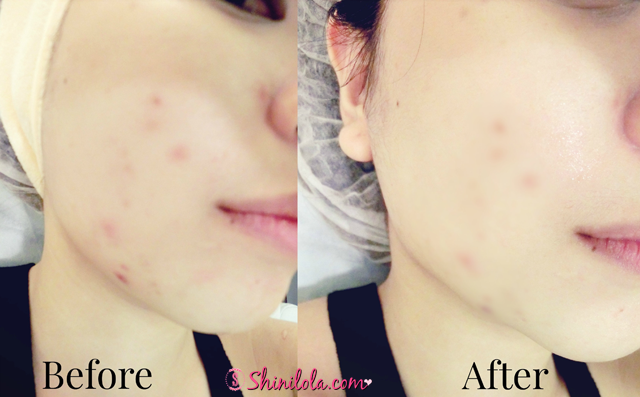 After I consult with doctor Aarthi, she suggested Skin Peel to me and claims that it can improve my skin condition. What is exactly Skin Peel? It also known as chemical peel, skin peel is recommended for both men and women and is suitable for all ages. It is typically used to remove the top layers of the skin, and is done by applying a peeling solution to the skin, which causes it to naturally peel off. This removes any dead skin cells on the surface and reveals a fresh layer of skin, which is generally smoother and healthier than previous layers. 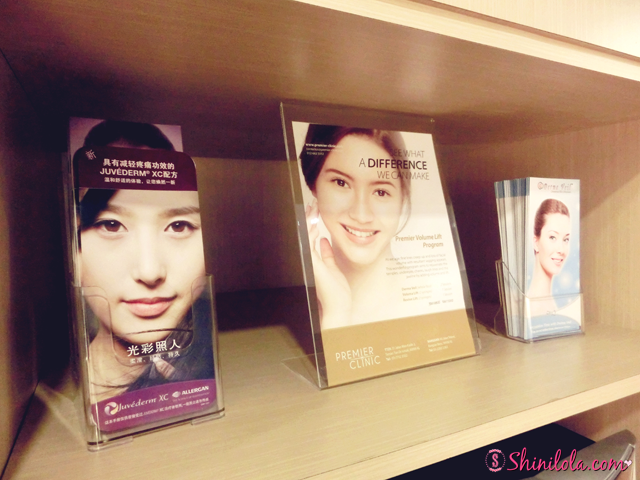 Premier Clinic uses a trichloroacetic acid (TCA) peel, which is one of the original peels used for skin rejuvenation. Other types of peels are also used depending on the condition of your skin and this will be pre-determined by your doctor after an initial consultation. You should experience a burning sensation during the initial application; this is the solution taking effect on your skin. 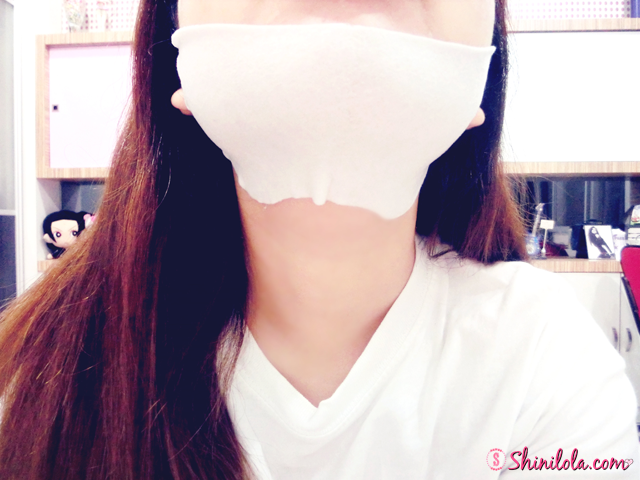 During this period, a device over your face will blow out cool air, considerably reducing the sting and cold compresses will be applied upon completion to help with the cooling. The strength of the peel and its effects can also be increased by applying several layers of the chosen solution but this also depends on your skin type, situation and desired outcome. Regardless of the type of peel, you should notice an improvement after each session. Firstly, they removed my face makeup and cleanse. 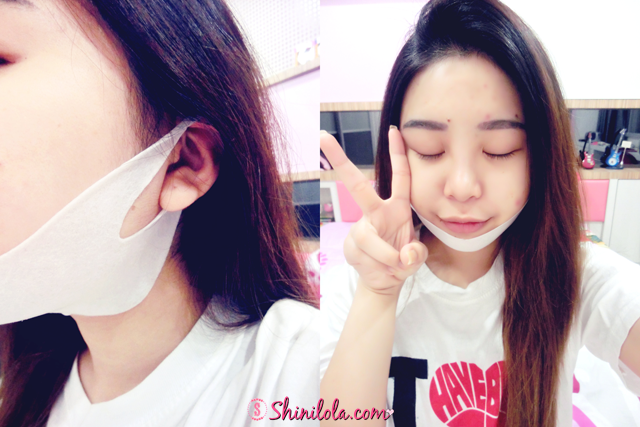 Then, they start doing the Skin Peel treatment. 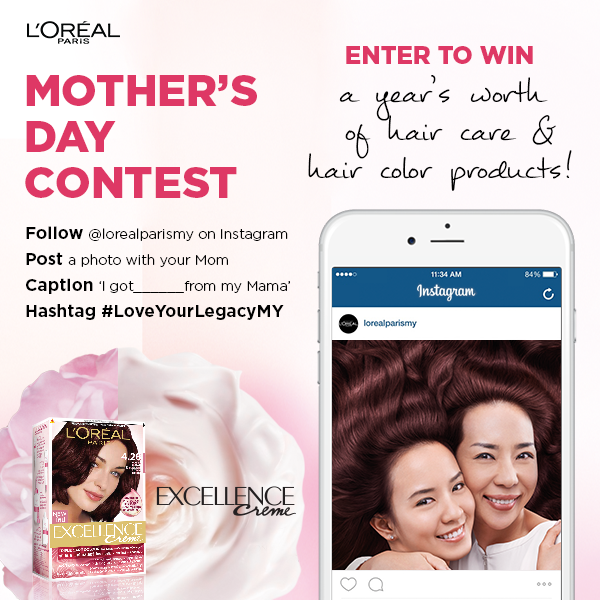 For more info, please refer to the video below. Here's the result after I done the treatment. The acne scars was obviously become brighter and lesser. Most individuals are recommended a cycle of 2-4 peels but this is dependent on the patient’s condition as well as the intended results. Do consult your doctor in order to determine a suitable number of sessions for optimal results. Each session should be spaced 4 weeks apart. 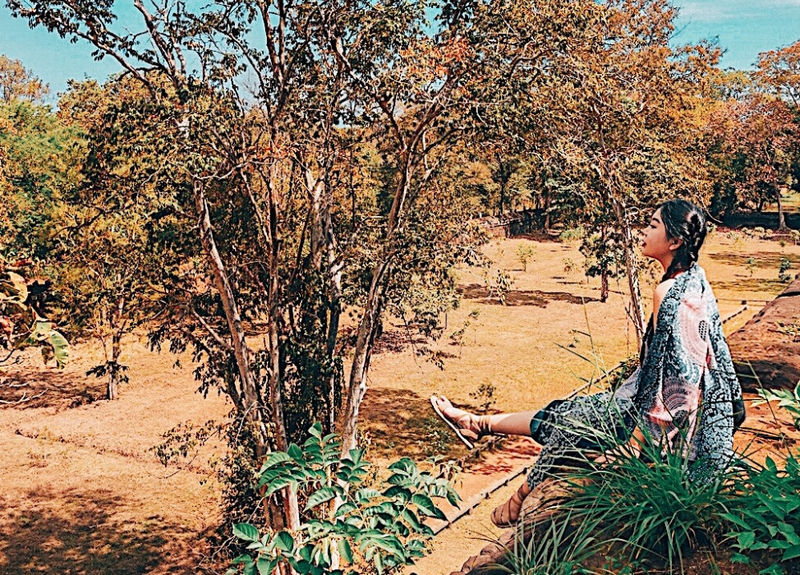 You should also minimise any sun exposure and apply sunscreen lotion, while the moisturiser provided should be used for up to 1 week or until skin is not sensitive anymore. 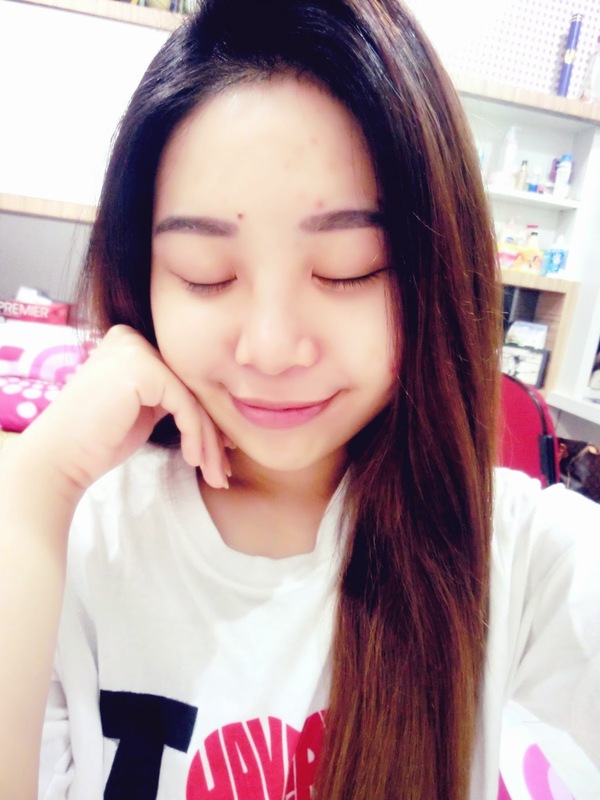 Although you might can't really see the result, but you can only see the BEST result after 1 month because the acne scars will be reduced day by day. Don't forget to apply sunscreen and moisturizer because it's so important to your skin after the treatment. Overall I feel quite satisfied as it really \works for me. 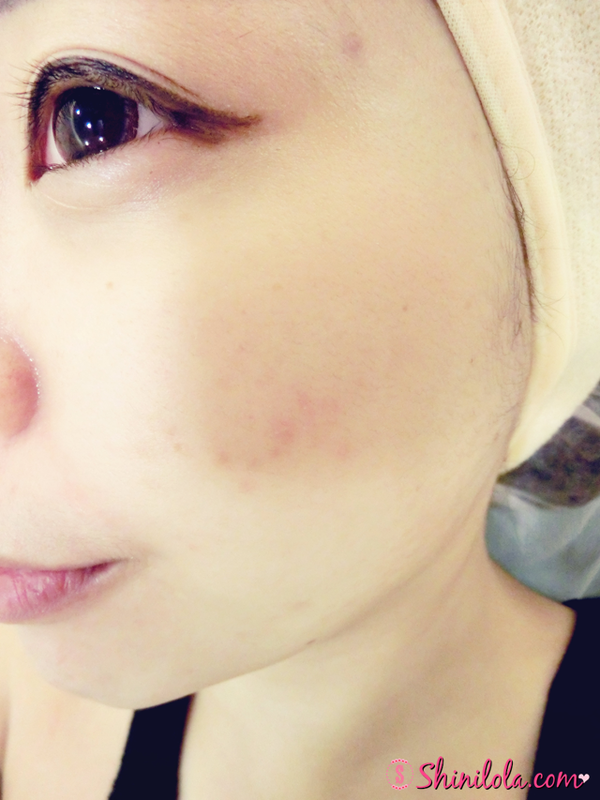 Even though some of the acne scars still there but its appearance became lesser and not so obvious anymore. 40, Jalan Telawi, Bangsar Baru, 59100 WP Kuala Lumpur. Car park : Car parks are available on the road right in front of clinic. You may also park indoors in Bangsar Village 2 shopping mall, just two minutes walk to the clinic, at RM1.50 per hour. Thus, let me introduce you the star of the day - Kocostar Korea. Fyi, they had their first branch in Malaysia since December 2014 last year. Finally~ Now we able to grab their products at here as well! It feel so good whenever I knew some Korean brand decided to open a branch at Malaysia. Sometime their skin care was very nice to use but unfortunately it's not available here. =( Since nowadays they getting export more and more brands here so I'm so excited! What so special about Kocostar is they actually having products include mask packs from Head To Toe. 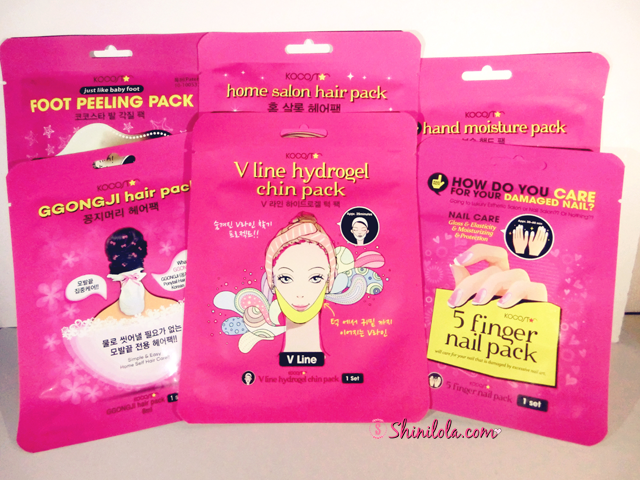 Yup, we are talking about mask pack for hair, face, nails, hand, foot here. 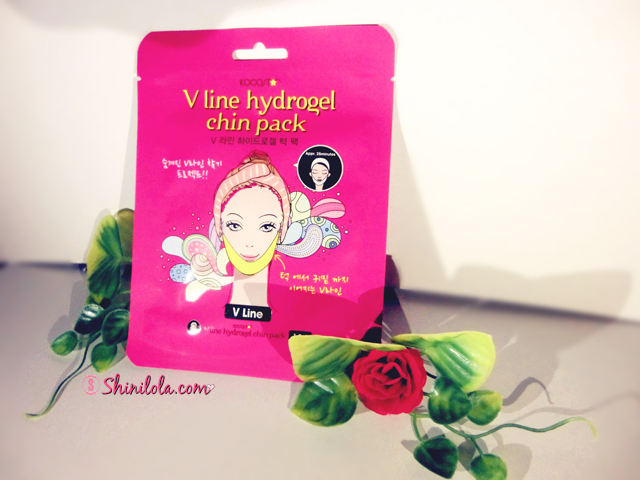 First up would be the V Line Hydrogel Chin Pack. It's for chin shaping without plastic surgery. It's in hydrogel type as it fit & stick to our face tight, for better firming nutrition absorption. ✿ Moist & soft skin care by silk amino acids, sodium hyaluronate, hydrolyzed collagen. ✿ 5 FREE - No paraben, no benzophenone, no sulfate, no artificial pigment, no artificial fragrance. When I opened it and its texture was kinda sticky. Simple & Easy! Just apply 30-60 minutes whenever & wherever! 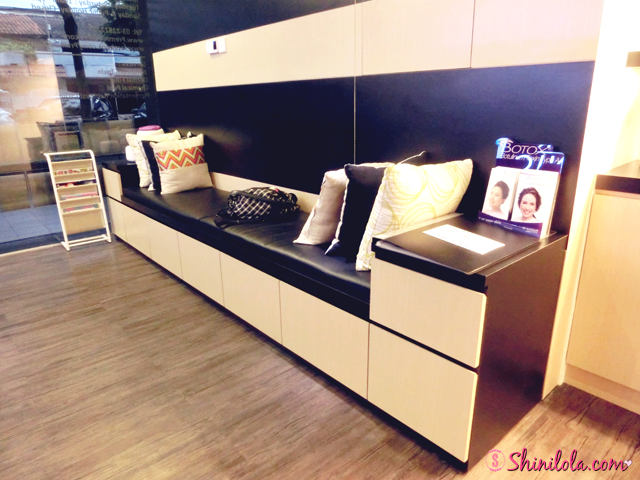 Double structure - Outside(Urethane) + Inside(Non woven fabric) contains rich nail essence. Check out the outcome! My nails was so unhealthy and yellowish previously but after I apply the mask it turns better! My favourite point about this mask would be you still can with your phone while you're wearing it. Enriched & excellent moisturizing effect on your feet through special skin care similar to service from an Esthetic Skin Care Shop! 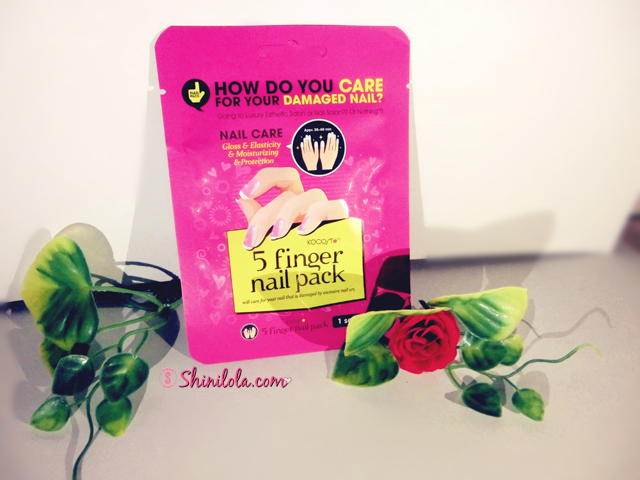 ✿ It cares dry hands with special moisturizing effect and delivers nutrition into the deep skin. ✿ Essence inside gloves involves various nutritional plant extract which is excellent for skin care. 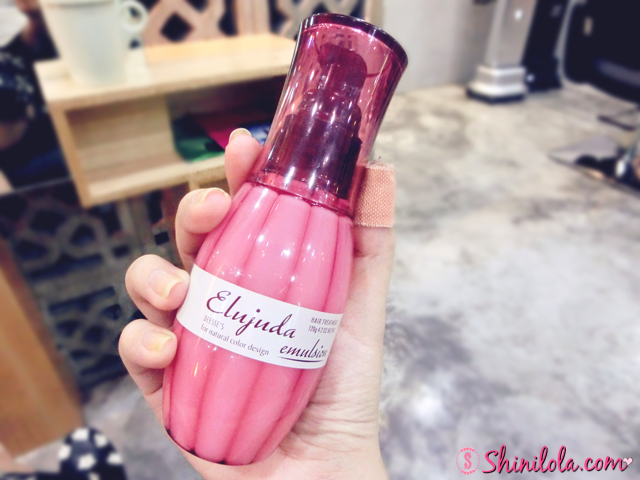 ✿ 3 layer system (Essence - Moisture - Moisture cover) improves the skin condition with better result. 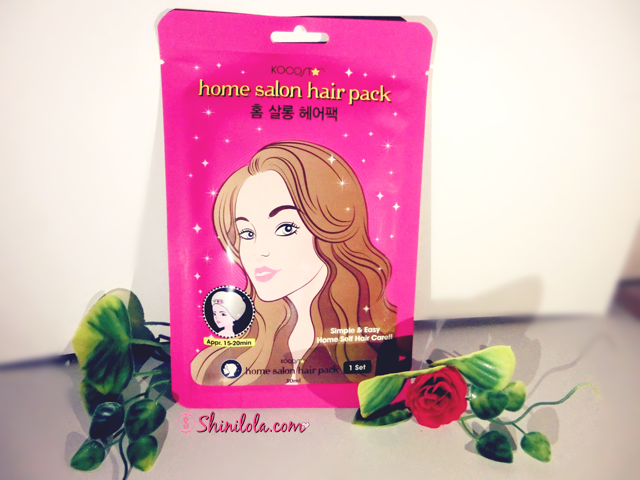 Ggongji hair pack is specially for split end. This would be my very first time to spot this kind of hair pack. I mean, it only created for split end. Quite unique right guys? Tried it and feel the bottom part of my hair is silky smooth after applied. This is how it look like after I opened it. Back to the topic, so I guess after the GST implementation, many of you might thinking products getting expensive. 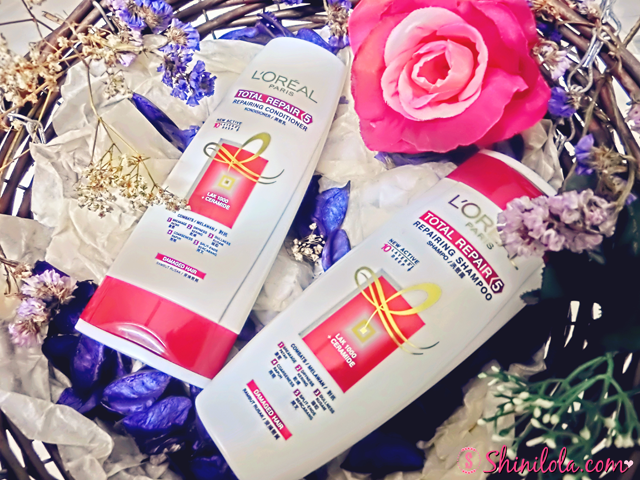 Well well, fyi, the price of all L'Oréal Paris shampoos and conditioners will remain the same before and after GST implementation. Oh yeah~ Feel excited right? So I was given a chance to try on their Total Repair 5 Shampoo and Conditioner. Let's see how good are they shall we? 5 Problems, 1 Solution! 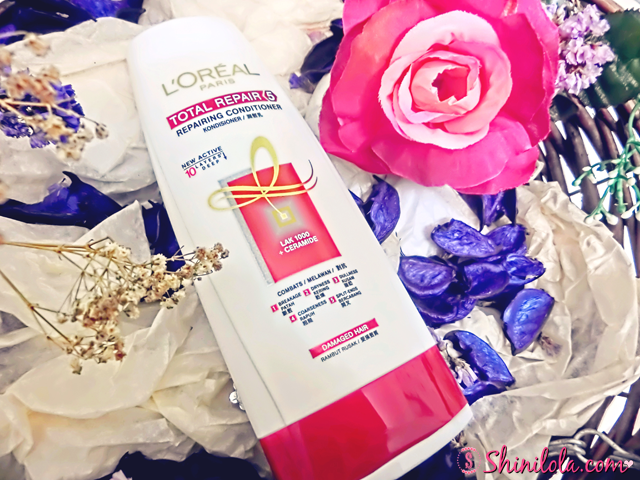 Formulated for Asian Hair Total Repair 5 addresses the 5 most common signs of Damaged Hair: Breakage, Dryness, Dullness, Coarseness and Splits ends. 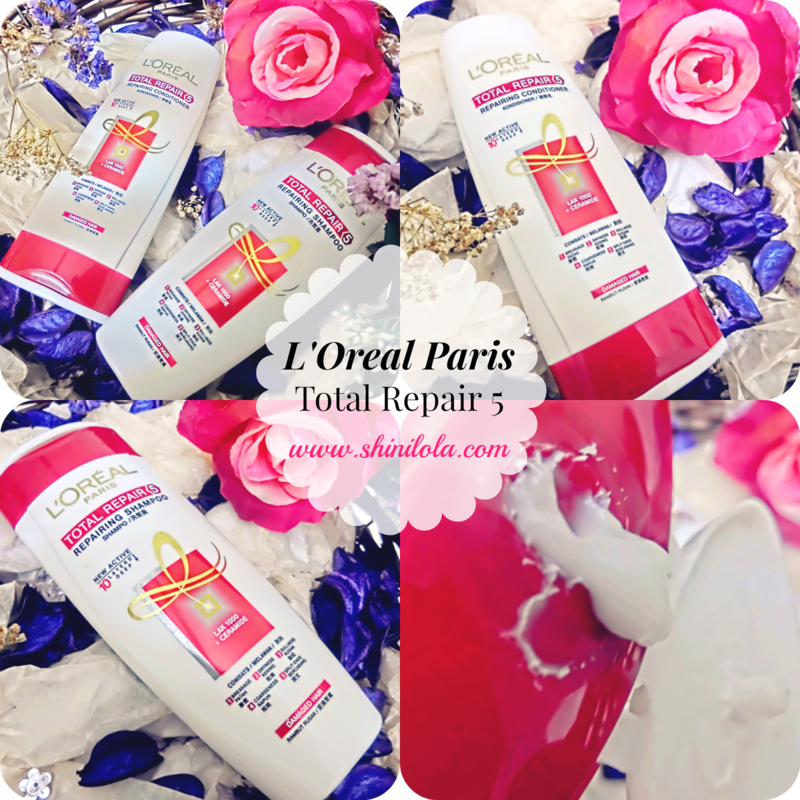 Total Repair 5 shampoo cleases hair thoroughly for stronger, nourished, smoother, shinier hair with lesser split-ends. The first total reparation of the 5 signs of damaged hair with Micro-Ceramide, that works similarly to natural hair cement. 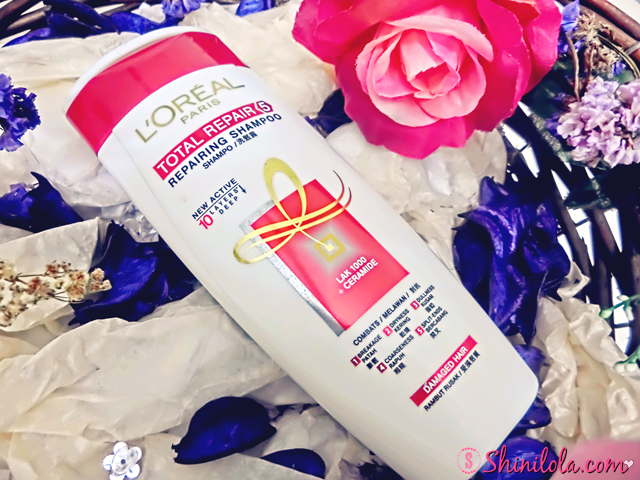 Keeps hair strong and healthy by filling in cracks in hair for strengthened and resilient hair. The Repair Conditioner nourishes and detangles hair , leaving hair feeling stronger, nourished, smoother, shinier with less split-ends. I like that it turns my damage hair to smooth and more moisture. 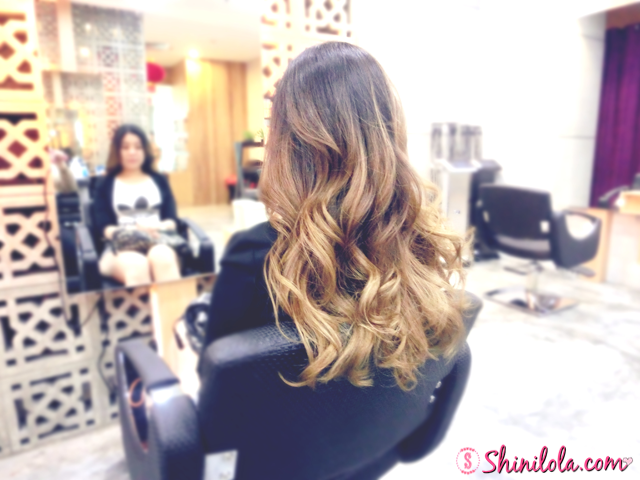 It makes my hair became healthier than previously. The size was fine for me because I don't prefer the huge size. Heavy and not easy to carry during oversea(in case you don't want to buy the travel size).